Did you know that even though you have a 10 year guarantee on that UPVC door it is not often covered for the issues that it may face so could end up costing you money when you least expect it? Regular checks and maintenance can prevent any unnecessary issues arising. 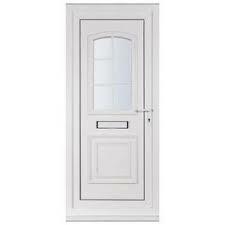 If your door jams it always seems to go at the worst possible time and can cost up to £200-00 to get repaired. When lifting the handle to lock the door you should always try to do it in one smooth operation with no sudden bangs or even extra force as this can cause no end of issues. By lubricating the cylinder and all of the locking points down the mechanism frequently you will keep your UPVC in good shape and even extend the life expectancy. 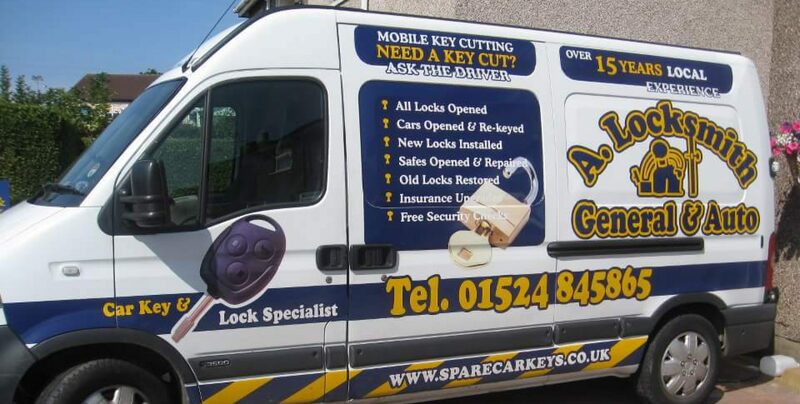 A professional locksmith can help you maintain and service your UPVC doors regularly and by doing this save you money in the long run so why not get in touch today to book your completely free consultation.